Pictured left to right are Owen Johnson, Founder and CEO, and Sean Larkin, Founder and Brewer, of Revival Brewing in Cranston Rhode Island. 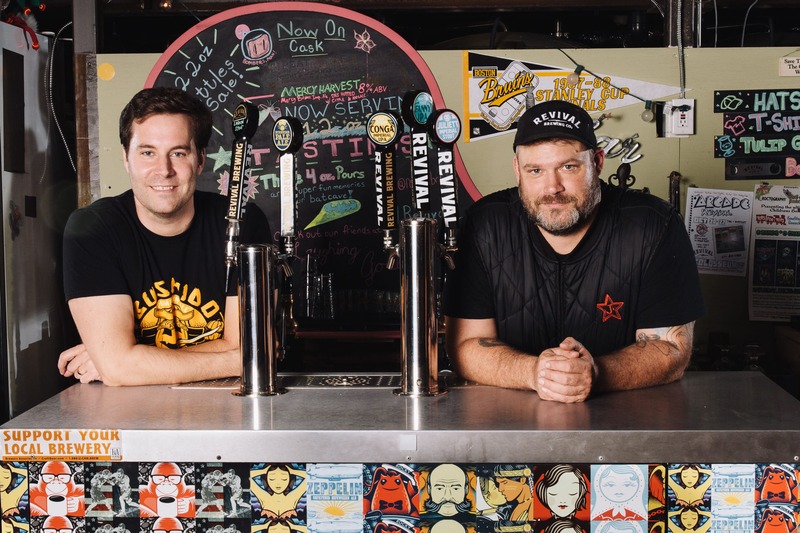 The pair have taken over the space that was formerly the Brutopia Brewpub (which closed last month) and will open Revival Foodworks and Brewery. 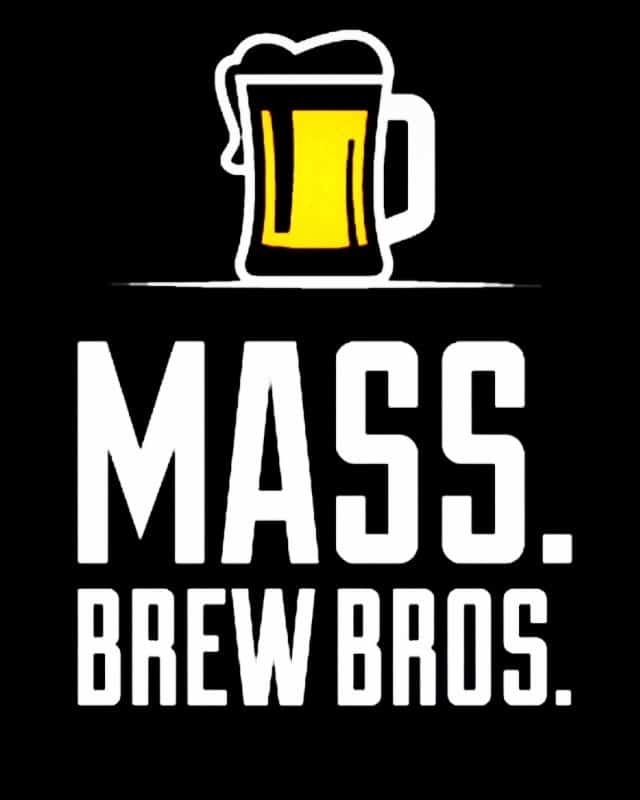 Their existing taproom in the basement of the same building will remain, but only to be used for special events. The menu will be transformed from Brutopia’s focus on barbecue to an emphasis on food truck-inspired cuisine and an even wider array of Revival’s beers.